Double Dutch is our second collection. It's fresh and loaded with bright colors and delicious patterns. Leave us a comment no later than Wednesday, January 25th to be entered to win this collection. L.O.V.E all of it!! The colors, the patterns, everything!! Another great set of paper, I love the colors and the patterns on them!! The index journaling cards are very cool! OMG, this is such a gorgeous collection!! 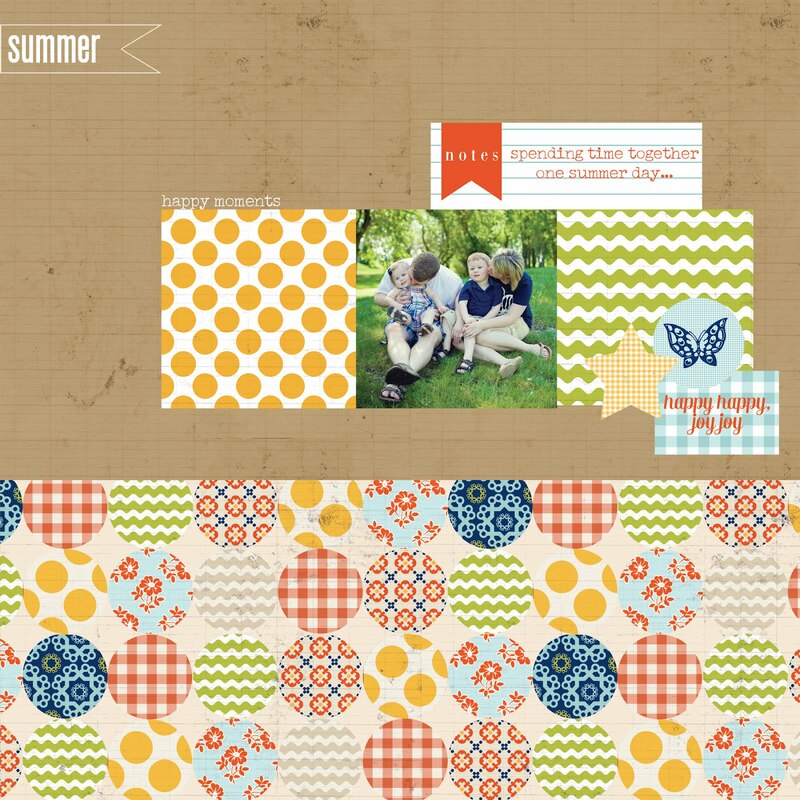 I just love all the fabulous patterns..
Love the stickers, the journaling index cards and your patterns are great! I love the bright colours of this one! The wavy green and the yellow polkadots are my favourite!!! 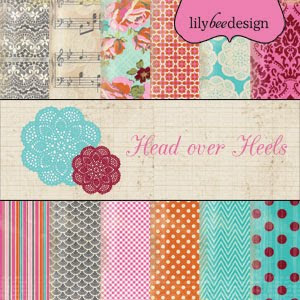 I love all things Lily Bee! Every collection is sooo pretty, and the patterns are always totally versatile... perfect!!! This one is another must-have for me! Adorable collection! Thank you for the chance to win!!! That is fabulous! Great colors!! Wow, these colors are amazing. I love this new line, too! Yay ! another fun one...great colors! Oh this is a must have! Love! 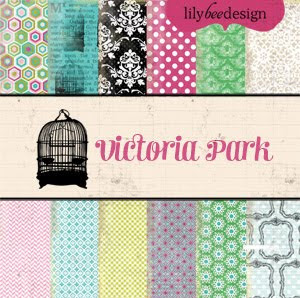 I LOVE this entire collection...the papers and the stamps!!! The layout is fabulous too. I need EVERYTHING! This collection is going to be a favorite of mine, I can tell already! I love the stamps included in the collection and the papers are yum! How wonderful for us, Dutchies, to have such a gorgeous collection named after us, LOL! Just love this line! These colors are just perfect for a boy palette! LOVE IT! Thanks for the giveaway! Gingham: my favourite pattern. 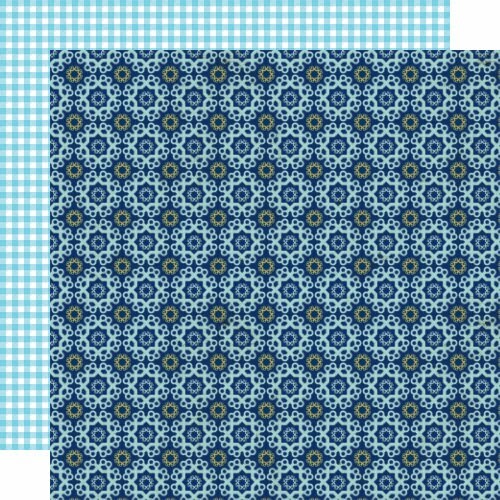 Love how you mixed up other patterns with this. And the colors are great - a kind of retro, but still fresh and lovely! I love love love this! The colors and the patterns are perfect! Now I miss summer even more! I love the retro feeling of this one. Beautiful colors and patterns! And I love, love, love your new journaling cards! Awesome collection! Love the colors and patterns. Love this collection especially the journaling cards. You've done it again !!! Another FAB collection. I have to say I'm loving the index journalling cards !! Well, I am Dutch and I would really really really love to get this collection! It has our national colors and the patterns are so great! Love it ! Every pattern and the colors are gorgeous ! A must have!! LOVE it! Wonderful collection!! LOVE the colors, they make me happy! Wow!! I love anything gingham or polka dot. Love the rick rack design too. Can't wait to add it to my collection. I love the colors to this, especially the orange and blue. You also had me with the gingham; this is a great collection! 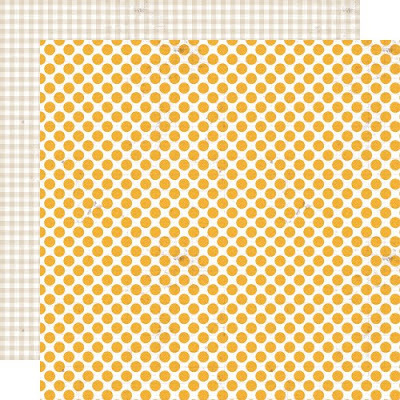 Love all the gingham, and I LOVE the index journaling cards! Love all the orange and green! The index cards are super! Wow, the colors are amazing and so versatile. 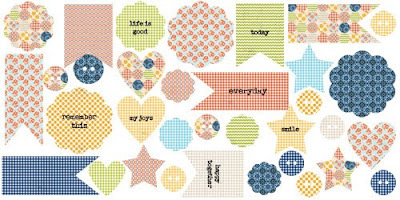 I love all of that fabulous gingham & the coordinating stamp set!!! What a beautiful color combination! It will really be a double fun to work on it! I LOVE every single thing about this line! Fun colors for summer - love the navy blue! Love it!!! The patterns and colors are fabulous! Wow! This is my new favorite! I love the ginghams, the colors, heck I love it all! Thanks for the chance to win! wow, i love all the fabulous patterns in this new line.. I can't wait to scrap with it!!! I think this is my fav collection by far! I need this!! lol!!!! I am so loving this one!! Oh yum!!!!! I love it! I love it! I love it! Did I mention I love it? Love the navy added to this collection and all the plaid. Wow, great stuff! Love the dark blue, makes the entire collection pop! Great collection! Great for boys and girls! Love the colors! This is absolutely adorable! I am so excited about this release! Can't wait to get some on my hands! I am loving the color combination in this collection. They go so perfect together! Wow, these patterns and colors are just amazing. I love what I see! Love it! Those clear stamps look awesome, and i really love the colors! I love the patterns and colors. The stamps look like fun! Thanks Lilybee for an awesome giveaway! This Collection is stunning! I really love this collection - these colors really work well together. Love that rich blue and green and shades of orange! Amazing! Love the colors in this collection!!! I love this! I can't wait to use these papers! This entire collection is an absolute YES! for me! Can't wait to hunt it down in the stores! Love, Love, Love these colors, great design and gotta have stamp set! 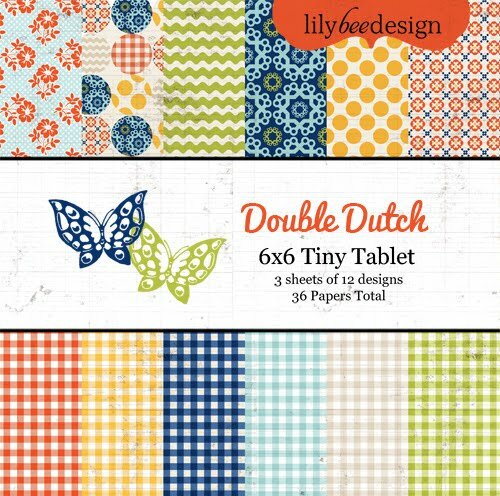 The index journaling cards are my favorite of the collection, even the name Double Dutch is so much fun! Thanks for the chance to win! This is gorgeous! I really like the colors and patterns in this collection. This is really lovely. Can't wait to get to play with it. Oh yes, how fun is this pack! 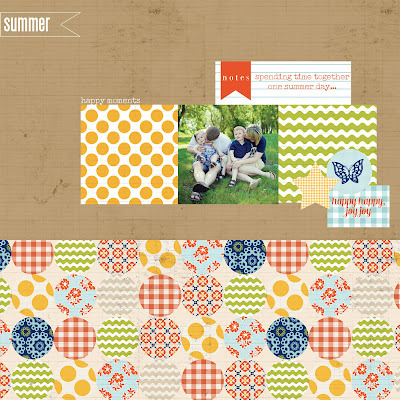 Loving the gingham and the stamp set! Oh how lovely! Great colors and love the gingham. That rich blue paper is fantastic!! Love the colors in this collection! And the index journal cards are so cute!! Wow--another beautiful collection!! This may have to be my summer line--for the family vacation. I would love to see this line and Handmade made into fabrics...I could see some beautiful quilts made out of them too! Classic colors and love the checks! Cute. I love the journaling cards. Wow! This one is my favorite! I must have it! First absolute, can't wait, must have line I've seen! LOVE the bright colors and patterns in this collection. definitely need the stamps and the journaling cards. Love them! Another fabulous collection! Love the warm colors. Wow. I've never seen your stuff before. This is adorable! LOVE those papers!!! Very cute! what a great collection! I love the color combo! So unique and those stamps are amazing!!! YUmmyyyyy collection!! i LOVE LOVE LOVE the subtle colors, reminds me of a warm Summer picnic!! Just beautiful!!! such a pretty collection - LOVE the patterns and those journaling cards. Gorgeous colors and the index journaling cards are so awesome! I love the entire line!!! oh, I love this, and I love the darker blue and how it sets off the other colors in this collection! I love all the spring imagery in this line! Pretty! 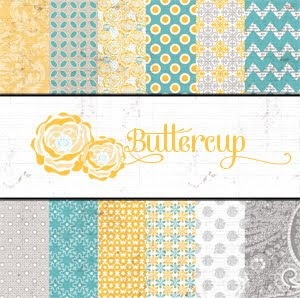 This line makes me think of blue skies, pretty flowers and lots of sun! Could really use that right now:) I like the stamp set. Can't wait to get my hands on it! So gorgeous...love the colors, patterns, and the fresh-vintage vibe!!! I love the Tiny Tablet! The colors and patterns are fantastic! The colors are amazing! So summery and citrusy....love them! Thanks for the chance to win! Sweet,sweet sweet! Love it all! These patterns are so bright and fun! Love them all!! Especially love the stamps and the colors of the stickers ~ beautiful! I love the name of this collection - it's so apt and the colours are fantastic! Love the Blue and yellow and green as always I love the enire collection! I love the colors & patterns in this collection! YEAH! I love love love the blue and green! The patterns rock, too. I live right next door to Holland :-) LOVING the gingham! love all the yellow here and those stamps--are awesome! 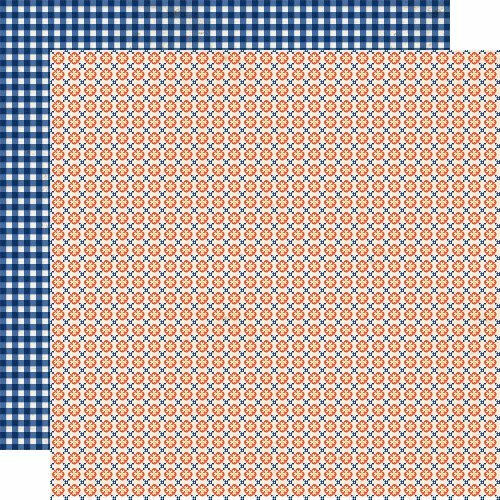 Being a Dutch girl, I have to love this :-) Especially the gingham pattern in all those lovely colours. Awesome ! TOTALLY diggin this! the colors are amazing! I so love this! You guys knocked it out of the park!! oooh, love this line. colours, paper patterns. fun. The whole line is really cute, but I'm in love with the stamps. 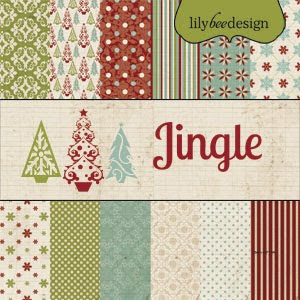 Cute line, I love the stamps and the journaling cards best! OMG! I love the ginghams and that circle print. Love the stamps and I adore your banner stickers. I just finished a layout using them! fabulous color palette! i want it all! The circles paper is my favorite. Nice. I love it, I love every little bit. You all have been really rockin' recently! Great stuff! I really like the picnicky papers. They are so happy and versatile. Great to see the orange and blue combo! Very cute! Love this one! 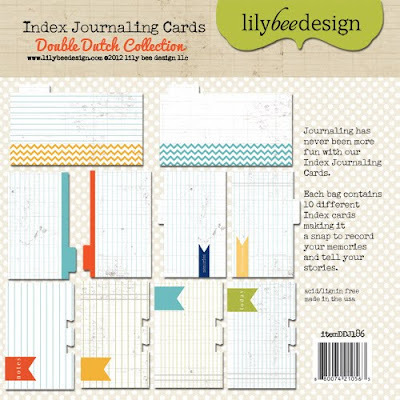 Index Journaling Cards - What a fun idea!! Why haven't I ever thought of that? Yes! Love this! Just my style! Fantastic! I love that the color combo would be great for boy pages too! awesome colors...I love the combo! WOW! I love love love this collection. I have 2 boys and these colors and patterns are PERFECT! Thanks! A beautiful fun collection. I love it. Can't wait to see it in person! Loving the blue/orange combo. Your lines are wonderful! LOVE LOVE LOVE this line. The colors and patterns are terrific. Can't wait. Just like the sticker says happy happy joy joy! Love the bright colors, especially the deep blue print. I also love the circle patterned paper with all the different prints! Thanks for the chance to win! I love the colors of this collection. So versatile! Love the fun colors and patterns! I'm loving all these quilt-inspired prints! Fun! Love the colors, and the stamps especially! Another wonderful line, can't wait to have it in my hands! Oh my goodness! I love this collection! Thanks for the chance to win. Just love this collection! Beautiful! Absolutely Gorgeous! Another Must Have collection! I love the mix of colors and patterns! My favorite is the circle pattern! Oh, I love this new line! This is so AWESOME! I love the stamps! The first page looks just like the material from a shirt I had when I was in second grade. :) (My favorite shirt, too!) ;) well done! Oh my gosh! Love those blues! Those stamps Are to die for! And, the journaling cards are wonderful! Love this collection. It is gorgeous. OMG, another awesome collection!! Papers are beautiful and I need those lovely stamps!! ♥ this! I must have every little bit of it! This one is my favorite! Must get my hands on that stamp set!!!! Wow, also love this new collection! Love the dark blue, and that stamp set! A really wonderful layout also, like the style! Thanks for sharing. Oh this is just fabulous. I love the freshness of it and those stamps are to die for!! Can't wait for this to hit the stores!! love the stamps, so awesome!! 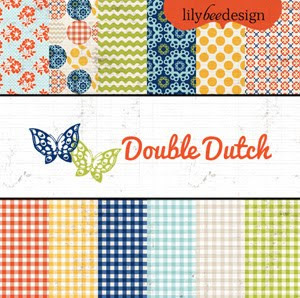 This Double Dutch design is wonderful. I especially like the index journaling cards. 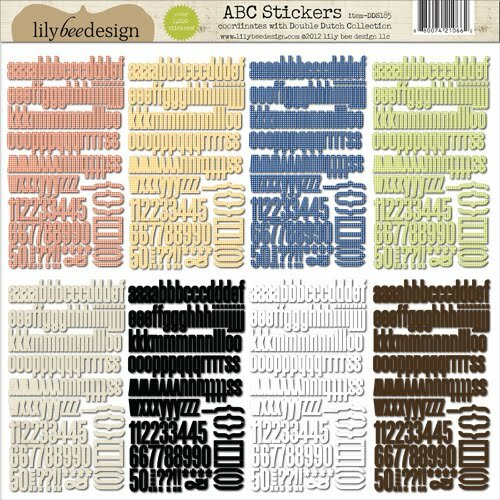 Wow love the papers and ABC Stickers! loving these bright fresh colours and designs; love the clear stamp set too - can't wait to get my hands on some of these products!! What a great collection, love the journaling cards and stamps! gorgeous, gorgeous, gorgeous! love the tiny patterns and the journaling cards! Beautiful - I could use all of it - and I love the journal cards! an absolutely inspiring collection!! LOOOOVE!!!! Oh my gosh!I love this! 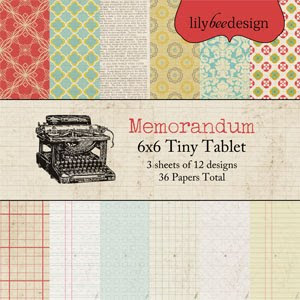 I have to have the 6x6 pad! Can't wait to grab one! I love this new collection and would love to win!! What a terrific palette! Wonderful!! Beautiful colors! 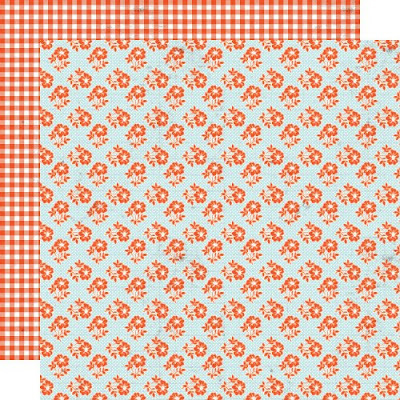 I love all of the B side gingham prints which make this such a versatile collection! 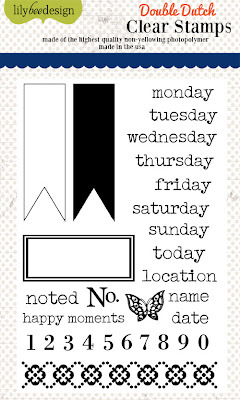 And, those journaling cards are a must have!!! The gingham give a nice twist! What great combination of colors. It's perfect for one of my daughters whose favorite colors are blue and orange. I love the bright orange and green in this collection! Very fresh! I NEED this line!!!! This is super cute and just love the colors!! The Spring feel to this collection is fantastic! Love the journaling cards and the stamps! 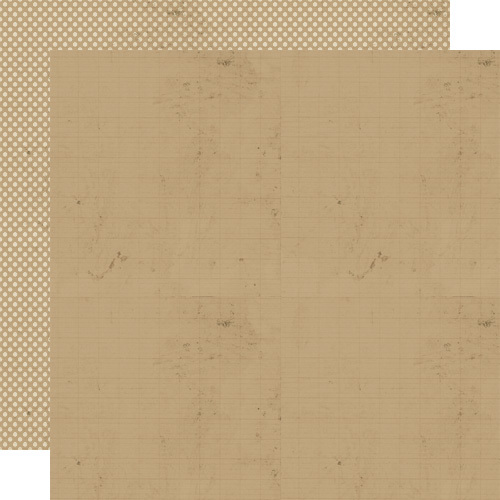 I really like the stamp set, would work great for Project Life layouts. Always like your designs! This is adorable! I love the clear stamps! This is absolutely my favorite collection that has been released! I am in LOVE! I tweeted about this as soon as it was released on Twitter and can't stop swooning! So beautiful! You've hit a home run with your 3 releases!! How pretty! I love the vibrant colors! Wow! 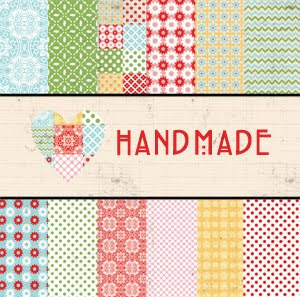 This reminds me of quilts that I have from my Grandmother! These color choices are stunning! Love this collection! 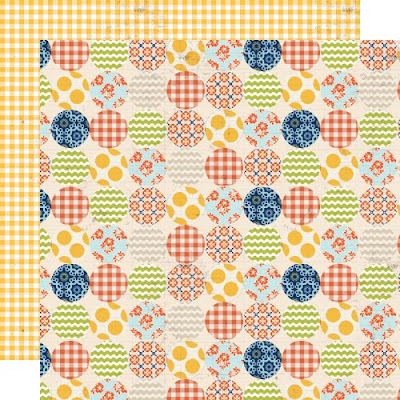 I love the cheery summer patterns in this collection! i ADORE those journaling cards! what cheery colors and patterns, too. xoxo. Love everything you guys are doing! Can't wait to find this in stores! Beautiful collection! Love the colors and patterns of these papers! 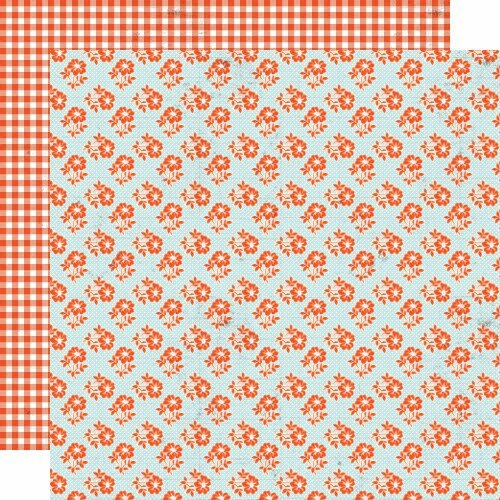 LOVE, LOVE, love the gingham and polka dots! I like the blues and greens in this one! Love this collection - especially the stamps and jounaling cards! Super sweet!! I love the bright colors and the great patterns . I think this is a must have. This reminds me of Summer picnics! Love it! SOOOO CUTE! I cannot WAIT to get my hands on it. 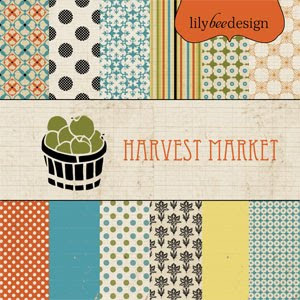 Great patterns for scrapbooking and card-making. Can't wait to use them!